The Crain CMR Series Measuring Rod is a useful tool that’s great for quick measuring of heights, clearances and horizontal distances. 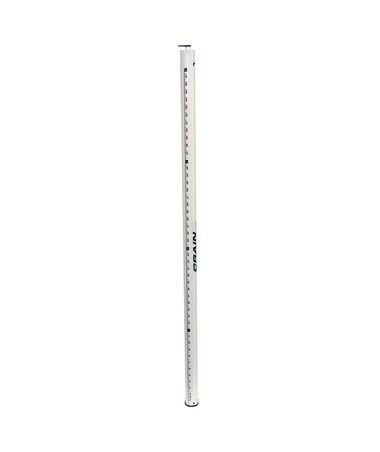 This grade rod has a dual scale that displays front side english graduations in ¼ inch increments and the back side displays metric graduations in ½ cm increments. It also has direct reading capabilities allowing the user to read the scale at eye level. 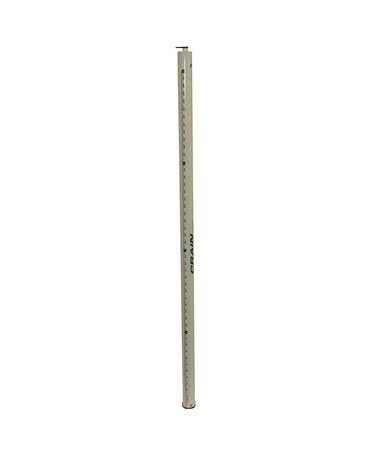 This leveling rod is designed for accurate measuring by one person eliminating the need for a partner. It consists of 7 adjustable sections that extend one section at a time reaching up to 25 feet and collapsing to 51-1/2 inches. The measurement is read at the top of the base section. This tool features secure locking buttons to hold the sections in position. This grade rod is lightweight and constructed of non-conductive fiberglass. For attaching accessories, it is equipped with a 1/4 X 20 adapter. It also has an outside diameter of 1-13/16 inches. 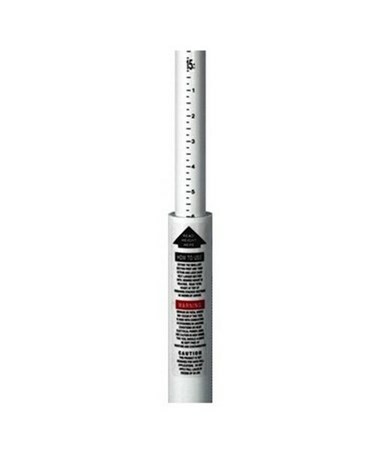 This measuring rod delivers precision, durability, and effectiveness. A carrying case and caliper tip are included along with a 1-year warranty.